A grader is an item of heavy plant used to create a smooth, wide, flat surface. 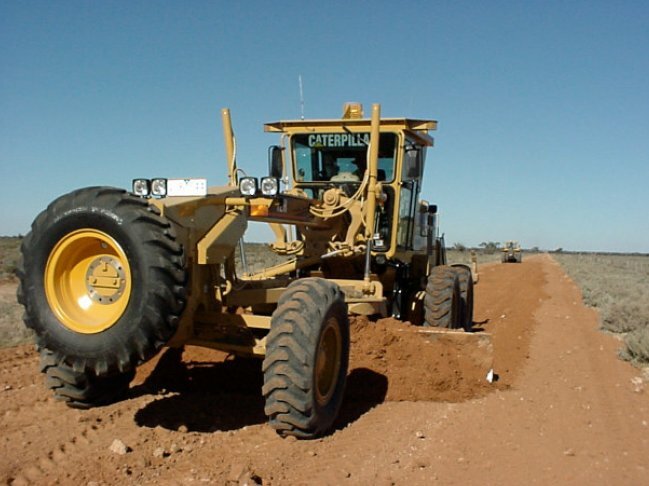 Graders are used for road maintenance, patrol grading, spreading, and earthmoving. The useful life of a grader will depend heavily on how often it is used and the environment in which it is used. A life of about 10 years is considered to be typical in some areas. The table below shows the useful life for graders adopted by a number of Councils or suggested by other organisations. Please feel free to add your Councils information.